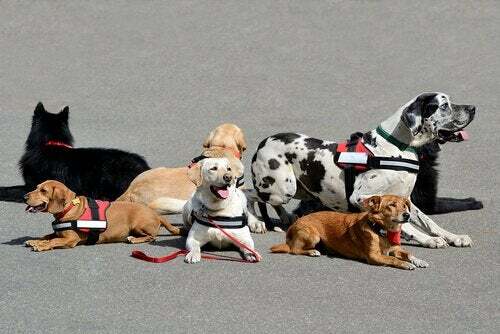 Going with your dog to a competition, regardless of what type, is not always easy. You'll need to start training early. Sports competitions and dog shows might seem like fun. However, before deciding to take your dog to competitions, it’s important to understand the preparation required for these events. They require a lot of work and dedication, as well as a financial commitment. 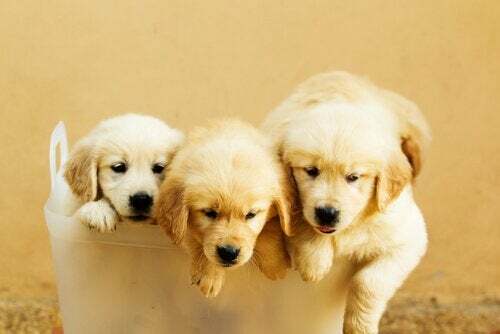 Nowadays, you can find lots of photos and information about dog events on the Internet. However, nothing can replace the experience of attending a competition. 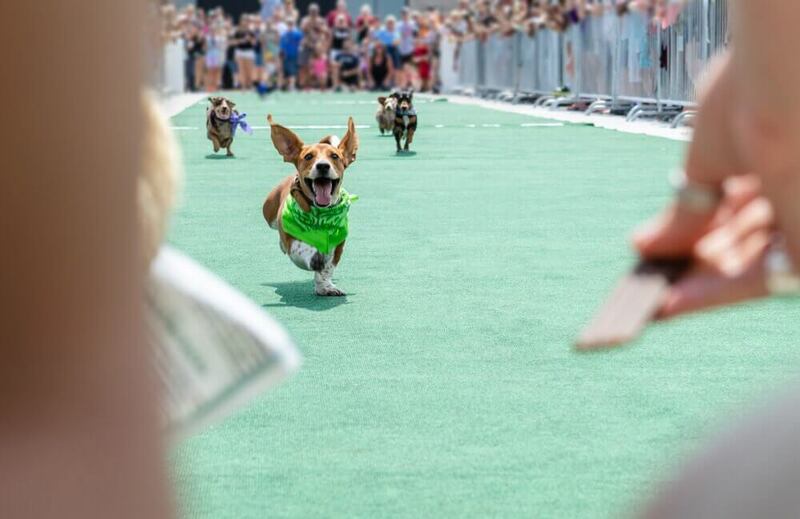 These days, there are many dog contests, ranging from beauty shows to sports competitions. By checking out a few local events, you’ll start to understand the participation requirements better. Also, you’ll be able to see what the jury is looking for and then make contact with other more experienced competitors. In addition, this will allow you to choose the most suitable competitions to enter your dog in. We also recommend you visit the organizing club’s tent. There, they can give you information on how to register and prepare your dog. 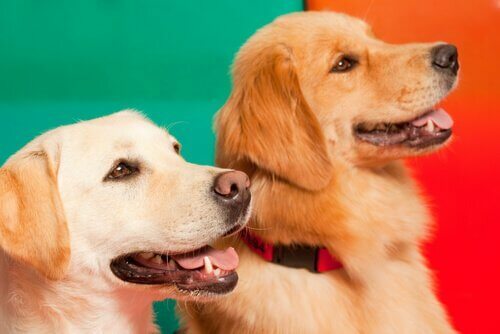 Often, the clubs themselves offer training classes for dogs and trainers. After deciding on the ideal competition for your dog, you need to ensure that it has qualified for the event. To do this, the first thing you’ll need to do is read the requirements for registration and participation carefully. You need to make sure you meet them all. At AKC (American Kennel Club) events, for example, only pedigree dogs older than 6 months can participate. However, the criteria and conditions are variable, depending on the purpose and organizer of each competition. In addition to this, canine sports recognized by the FCI or similar institutions, such as Agility, have their own international regulations. If you intend to enter your dog in a sports competition, we also recommend you get to know the activity’s official regulations. In addition to meeting the requirements for registration, it’s also essential to have the ideal equipment to take your dog to a competition. Again, keep in mind that there are many types of canine competitions, each with its own objectives and rules. 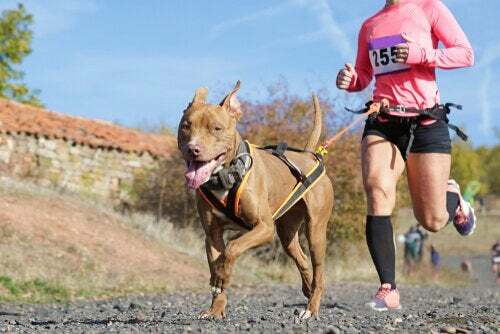 To have the best experience, you should know all the rules of the event so you can get the right leash, collar, or harness. There might also be other accessories you’ll need for the event. If you have a small dog you’re preparing for a show, a resco collar and leash might be the best choice. 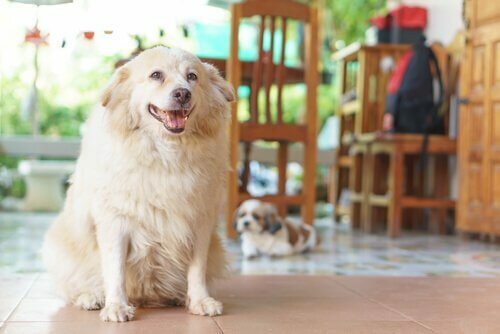 If you have a large dog, gamarra collars or leashes are usually preferred in exhibitions. When your dog needs to get used to new accessories, you should start using the new supplies a few weeks or months before the event. Remember that your dog needs to feel comfortable during the competition to perform optimally. If you’re competing with your dog in a sports competition, your dog should already be properly trained in the sport. Although it’s not a requirement, classes can help beginner dogs and trainers so they can get used to the dynamics of the exhibitions. It’s also important to learn how to walk with your dog and to get the right rhythm for exhibitions. The most important thing here is that your dog is trotting by simultaneously moving its right front leg and their left hind leg. Logically, the trainer needs to accompany the dog and manage the pace and direction of the walk. Before taking your dog to a competition, remember to go to the vet for a checkup. The best thing is to go for a check up between two to seven days before the event. With the authorization of the veterinarian, you can be sure that your dog will be able to compete safely. 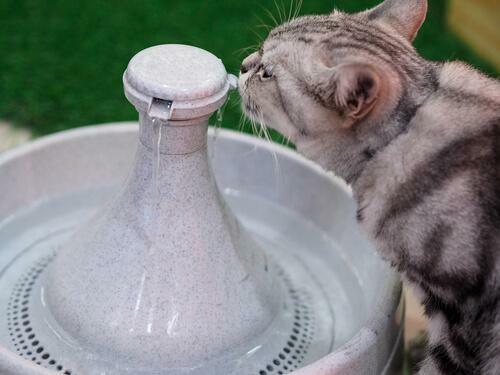 Finally, you always need to respect the physical and mental limits of your furry friend, both during training and competition. If you see that your dog finds it physically difficult to finish an event or looks uncomfortable during an exhibition, then don’t force him. 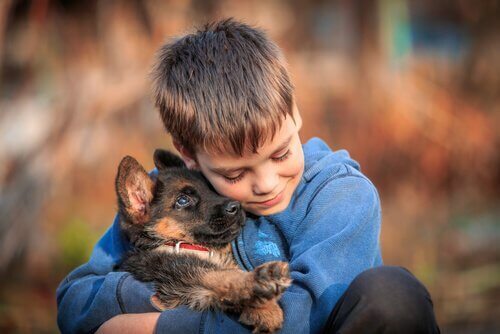 Always remember that respect is key to establishing a positive bond with your four-legged best friend. In addition, with positive reinforcement, you’ll achieve much more while training.